Do you feel too bored? You have so much free time to procrastinate and need an educational game to make that time productive? This is just the right diy jelly slime learning game here for you! 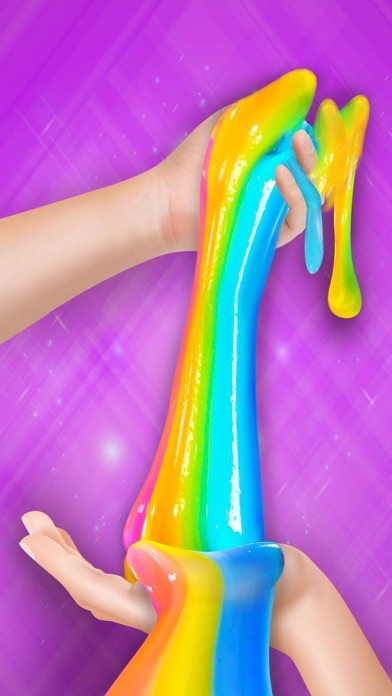 The slime hand game offers education and practical learning about how to make your own slime! 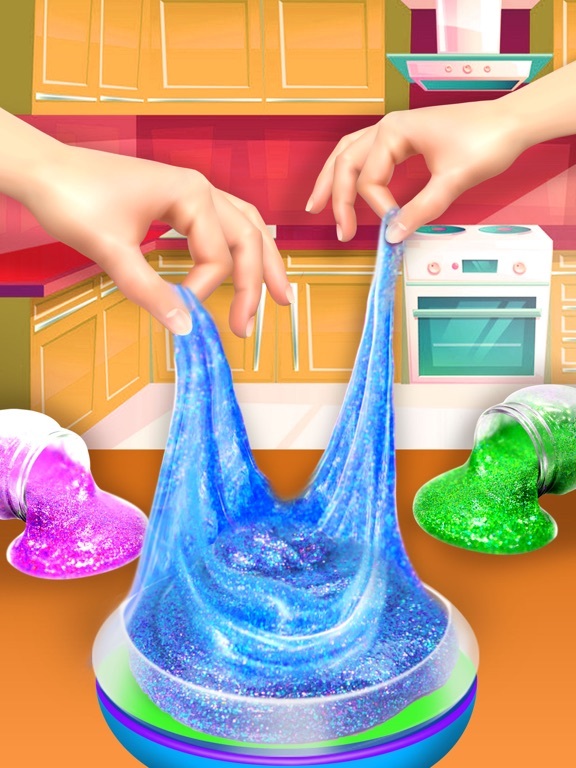 Slime games are very squishy but creative; they provide you with practical how to make slime diy tutorials so you can experiment with it in real life! It also gives you an insight into the ingredients which are required to be used to make your own slime. Isn’t that intriguing? Yes? 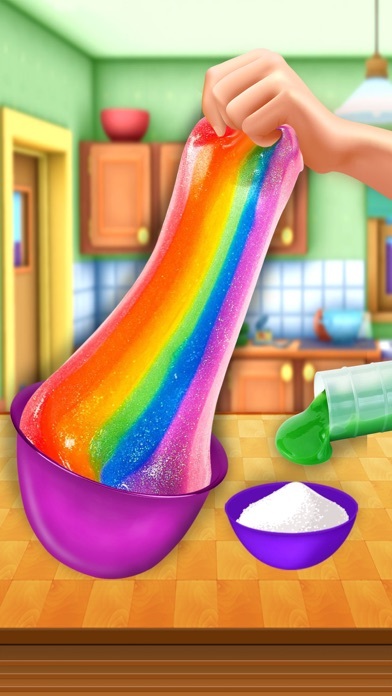 So let’s download the diy jelly slime making game right now! The slime game, game play has very interactive screen graphics which involves you in its slimy satisfaction making it addictive for you to get off! 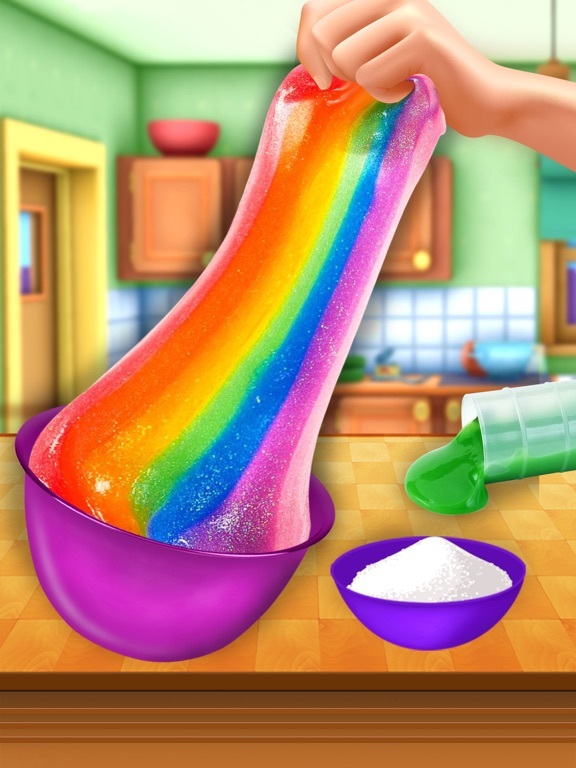 The colorful diy jelly slime making game play is so much fun! 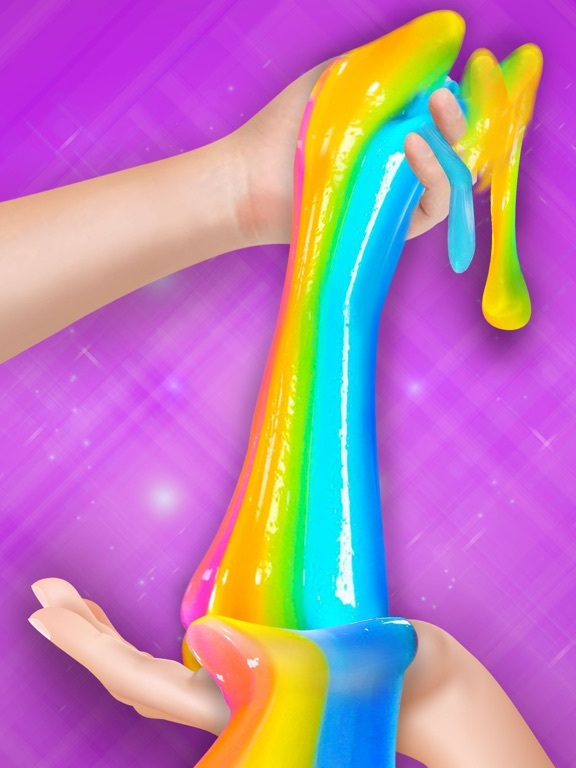 It guides you through slime making diy tutorials through each step until you finish the slime jelly making. 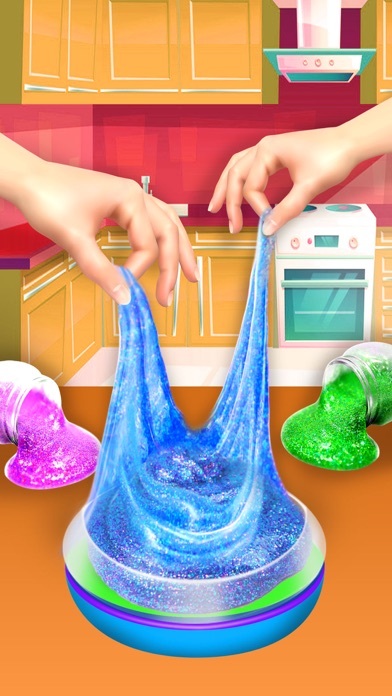 The slime making is easy to follow, first download the slime clay game and load it. Once the diy slime game is loaded, begin the slime game. Tap on the colorful bowl to make your own slime and tap on the screen to make diy jelly slime ingredients visible to you. Now chose the type of slime you would like to make in the slime diy game. There are two types of slime making, one has glitter slime properties and the other is the plain slime slime jelly. Decide which squishy slimy goodness you would like to experience! Once you have chosen the type of slime jelly you want to produce, swipe one screen to make slime ingredients available. Now add in some glitter, for glitter slime, otherwise pour in some water, now pour in a drop of starch and add foam gel turn by turn. 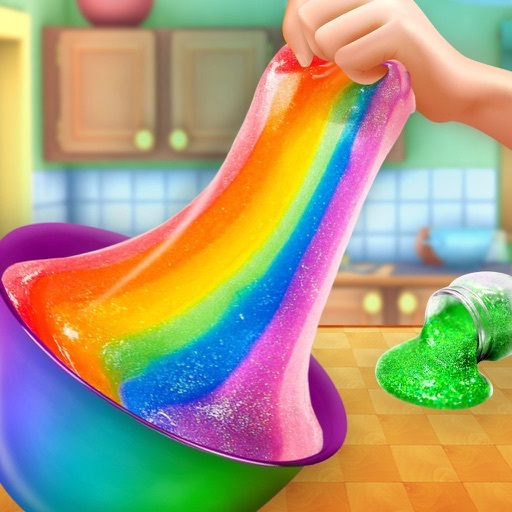 After collecting all the ingredients in the bowl mix all the slime ingredients to make the slime diy jelly. After the slime jelly is prepared pour it in the slime maker to heat on the right levels to produce the perfect diy jelly slime. Once the slime is ready, with the ting of the slime maker carve out your favorite shapes from the slime jelly with various different colors! The slime diy jelly game offers multiple shapes to make from the slime making diy jelly along with luscious colors, so you can enjoy making your own colorful slime diy jelly in different colorful shapes! This is not just the end; you can enjoy the breaking effect of the slime jelly shapes by tapping a few times and then remaking the slime jelly again! Break the slime shapes and remake them again!